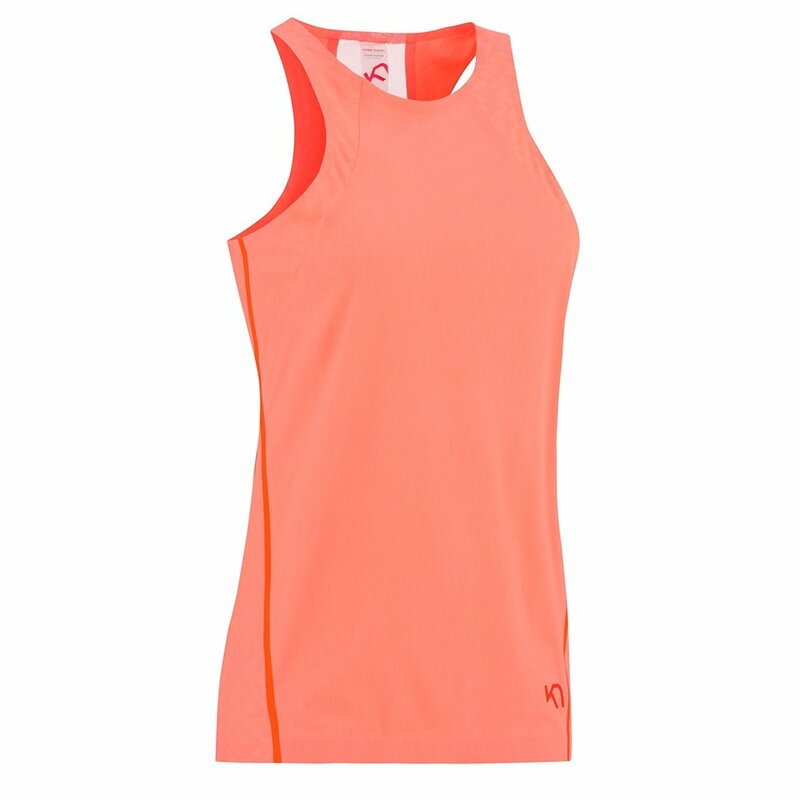 Keeping you cool when you work your hardest, the Kari Traa Marika Top is performance oriented and built for comfort. The sleek design is made with 4-way stretch fabric that dries quickly and welded seams for a sporty, yet clean look. The Kari Traa Marika Top is also performance oriented with strategically placed meshed details, including a larger mesh section on the back, for improved ventilation, and reflective details that keep you safe when your workout runs early in the morning, or late at night.